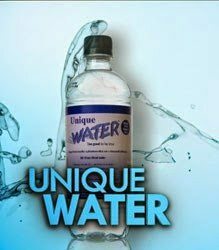 “Miracle healing water” has been found in nature at only a few specific locations throughout the world. Miracle healing waters have been discovered in Mexico, Germany, India, France, Japan and China and now in Brazil at my Sanctuary, where we teach people how to make these miracle-healing waters at home. Waiting for the chance to experience a miracle, a line of people often stretched for over a mile on a dusty road in the little town of Tlacote, Mexico. More than 10,000 a day sometimes came to visit to take away a can or two of the famous miracle water, which is said to have cured everything from AIDS and cancer to obesity and high cholesterol. In the little town of Lourdes in the French Pyrenees millions of people flock to the town to drink, or bathe in, the spring water there. It also is famous for its miracle cures. The Lourdes story begins in 1858. From very early days, the spring water showed miraculous qualities. No one has ever figured out what gives the water at Lourdes its healing properties. It is a very holy place. Miracles occur there but now we know that the water there is loaded with negative hydrogen ions. One of history’s greatest scientists was Dr. Henri Coanda, the discoverer of fluid dynamics and the holder of more than 600 patents. Dr. Coanda became intrigued with the drinking water in the Hunza land high in the Karkorum Mountains just north of Pakistan. 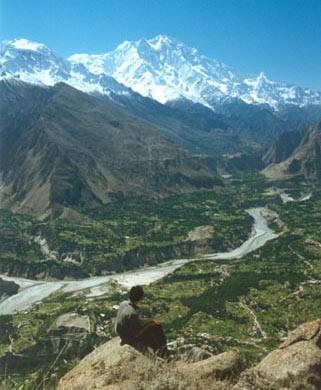 Hunza Valley is located at an altitude of 7,999 feet in northern Pakistan and is the home of the longest lived people on the planet. The Hunza have the longest lifespan in the world and this has been traced as related to the water that they drink and their natural diet. Hunza has people who routinely live to 120-140 years, in good health with virtually no cancer, degenerative disease, dental caries or bone decay. Hunza people remain robust and strong and are also able to bear children even in old age. Research has proven conclusively that the major common denominator of the healthy long-living people is their water. Cardiologists Dr. Paul D. White and Dr. Edward G. Toomey made the difficult trip up the mountain paths to Hunza, toting along with them a portable, battery-operated electrocardiograph. In the American Heart Journal for December, 1964, the doctors say they used the equipment to study 25 Hunza men, who were, “on fairly good evidence, between 90 and 110 years old.” Blood pressure and cholesterol levels were also tested. He reported that not one of these men showed a single sign of coronary heart disease, high blood pressure or high cholesterol. Most miracle-healing spring waters turns out to be hydrogen water that neutralizes reactive oxygen species. Other properties include high levels of magnesium bicarbonate. In May 2007, Research team lead by Dr. Ikuroh Ohsawa produced a global sensation with their work released in Nature Medicine, the journal of medicine research, suggesting that hydrogen attaches to harmful active oxygen species otherwise known as free radicals. It has been confirmed that a large amount of hydrogen contained in water has a strong effect in incurable diseases including arthritis, cancer, eczema, skin diseases, etc. Researches on hydrogen water have actively been conducted since 2007. 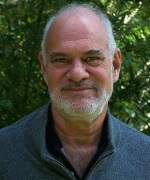 Hundreds of studies have been done though mostly on animals but the original study that fired the imaginations of hydrogen researchers was published in 2007 in Nature Medicine. Hydrogen keeps our body healthy since it so easily attaches to the hydroxyl radical inside the body and changes it to H₂O, meaning hydrogen has zero toxicity. Hydrogen prevents radicals from destroying or attacking the cells. This is why the elderly and many people with chronic diseases like to visit these mineral springs that sport high levels of hydrogen in their waters. The same can be said for waters high in magnesium and bicarbonate for these minerals go to the heart of human physiology. This is the world’s first heavy-duty hydrogen generator for home use. It puts out a steady and never-ending stream of hydrogen water with a neutral pH. Hydrogen is the Ultimate Antioxidant and having a steady stream of it for one’s family is extremely help for the treatment and avoidance of disease. The entire water ionizer field will be forced to take notice and change. As we can see on many ionizer sites they themselves have woken up to the reality that it is not their high pH low alkalinity output that is responsible for their health benefits but the hydrogen. Molecular hydrogen gas (H₂) delivers the noteworthy benefits of alkaline water not its high pH level. 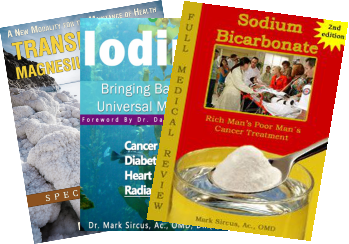 If one is interested in pH medicine and having a quick safe way to administer high levels of alkalinity one needs look no further than baking soda, which is just sodium bicarbonate by another name. Conventional alkaline water ionizers were developed decades before the importance of hydrogen gas was known, thus their design was optimized to produce high pH low alkaline water not dissolved hydrogen gas, though most water ionizers, when their plates are clean, will produce hydrogen water. 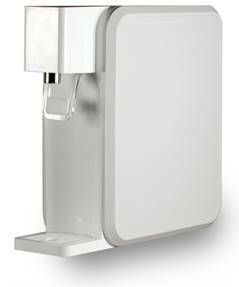 The Xcell hydrogen generator puts out a consistent stream of high levels of hydrogen infused water. Utilizing the latest in proton exchange membrane technologies, the Xcell outstrips the performance of traditional plate ionizers. 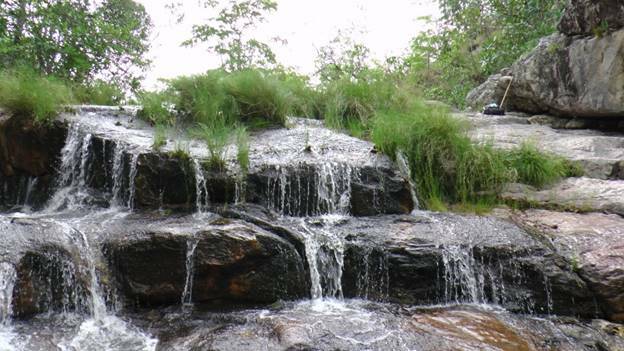 At Sanctuary in Brazil, we know the secret of these miracle-healing waters and we make it here ourselves starting with pure untreated mountain water. The healing water flows right from the kitchen where we have this hydrogen water machine, which we use to make the most potent hydrogen water in the world. We do that by adding H2 tablets to the hydrogen water that the machines has already made taking the hydrogen concentrations way up. Part of our secret to health living and the recovery from chronic disease is not only the heathy water but also what we put in it. 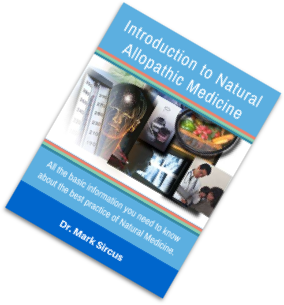 My Natural Allopathic protocol provides the liquid iodine, the bicarbonate, clay and other substances like magnesium bicarbonate that one can also take. 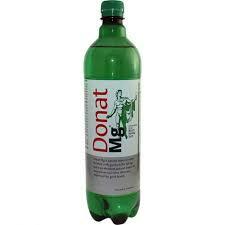 Donat Mg from Europe, Unique Water from Australia and Noah’s from California get my votes as the three best-bottled waters in the world. There are other good sources but these are so good that they can be considered powerful medicinals. 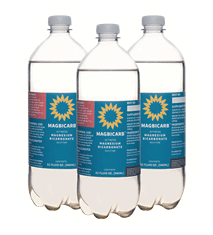 Of course my answer to these bottled waters has always been using a magnesium bicarbonate concentrate. You do not have to ship around the bulk water just a liter of concentrate that makes many gallons of water.